... 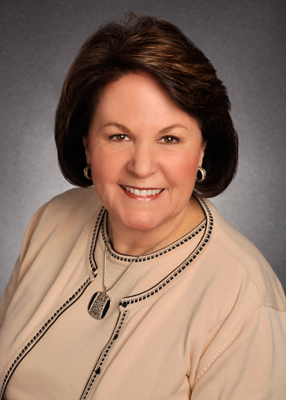 LUXURY HOME MARKETING SPECIALIST! 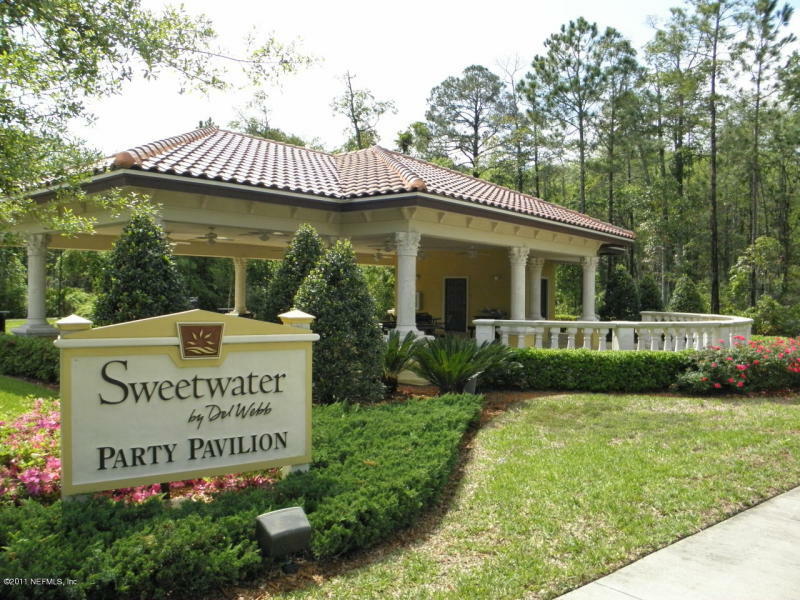 Want to learn more about SWEETWATER BY DEL WEBB? 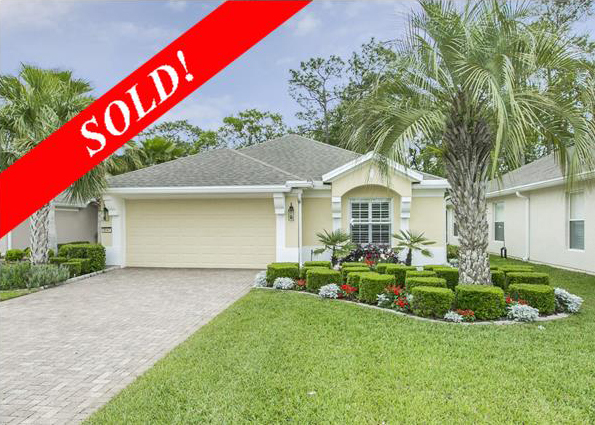 both Buyers and Sellers in this community. and provide you with expert information and advice. 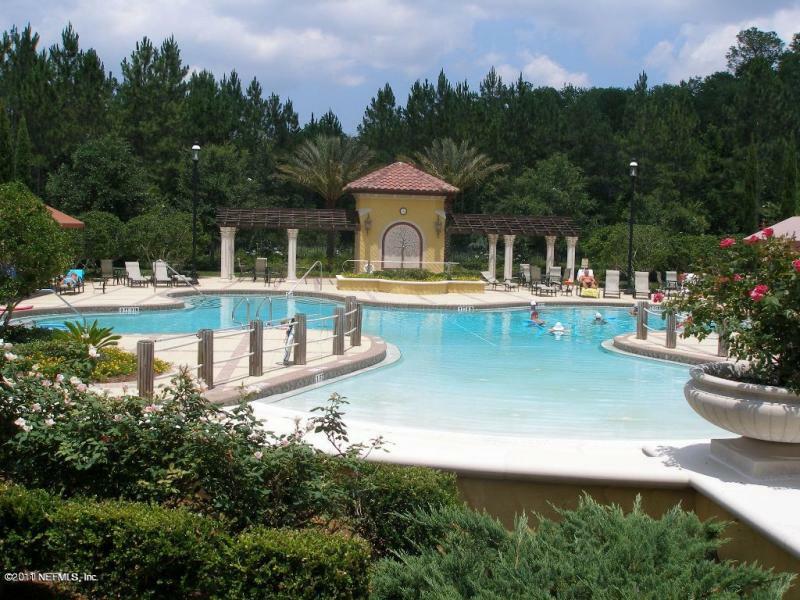 SWEETWATER BY DEL WEBB is a gated, private 55+ Active-Adult community comprised of 315 pristine acres. 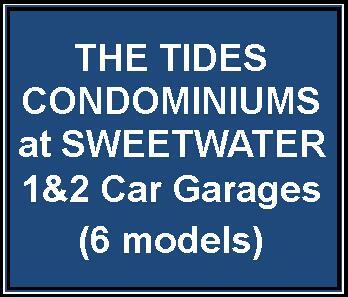 Opened in January 2005, SWEETWATER offers an attractive blend of 997 residence types in distinctive enclaves within the community, including a portfolio beautiful and spacious single-family homes, carriage homes and 4-story condominiums with two elevators. Nearly all homes have views overlooking nature preserves or lakes. See SITE MAP. Residents enjoy 22,000 square foot amenities center called "Summerland Hall" that features a state-of-the-art fitness facility with locker rooms, indoor and outdoor heated pools, multi-purpose activity rooms, an arts and crafts room, yoga/pilates room, billiards room, tennis courts, bocce ball courts, multi-purpose lawn for croquet and volleyball, outdoor pavilion for picnic area, lighted walking trails, bike lanes, small parks and scenic nature trails. The Lifestyle Director and staff ensure activities are designed for the interests of all residents. Billiards, Golf Clubs, Tennis, Bunco, Table Games, Knitting Group, Bible Study, Sweetwater Singers, Woodworking, Book Club, Computers, Dance, Outdoor Group, Photography, Social Singles,Wildlife, Poker, Canasta, Mah Jongg, Italian-American, Weight Watchers, Sewing, Bridge, Rummikub, Art, Genealogy, Bid Whist, Jogging, Red Hatters & ... MORE. 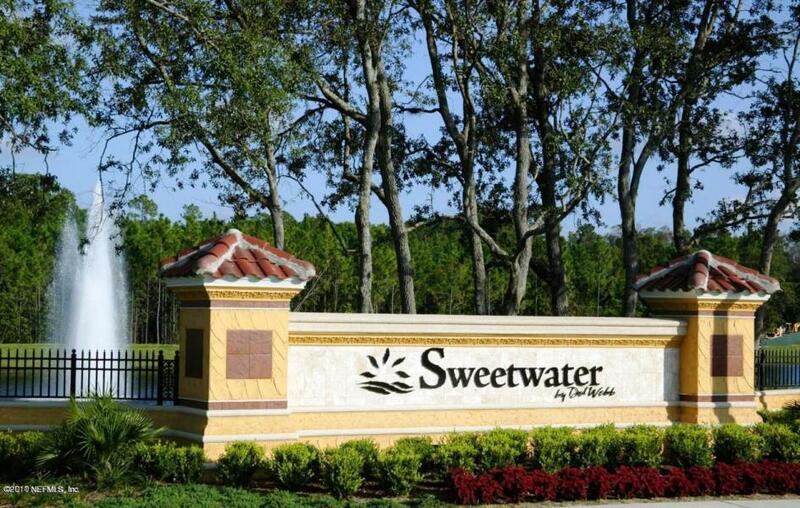 SWEETWATER BY DEL WEBB is North Florida's very first Del Webb community. 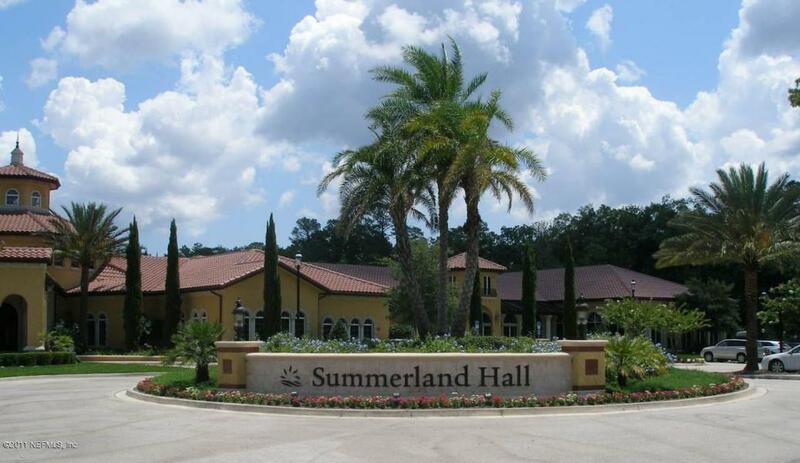 With a combination of single family and multi-family homes, this beautiful community is located in popular Southside area of Jacksonville at Baymeadows Road and Highway 9A, only minutes away from area shopping (ST. JOHN'S TOWN CENTER, AVENUES MALL, ST. AUGUSTINE OUTLET MALL, premier healthcare (MAYO CLINIC), continuing education (UNF), banking, Jacksonville Beach, airport, downtown and resorts destinations such as Amelia Island and St. Augustine. 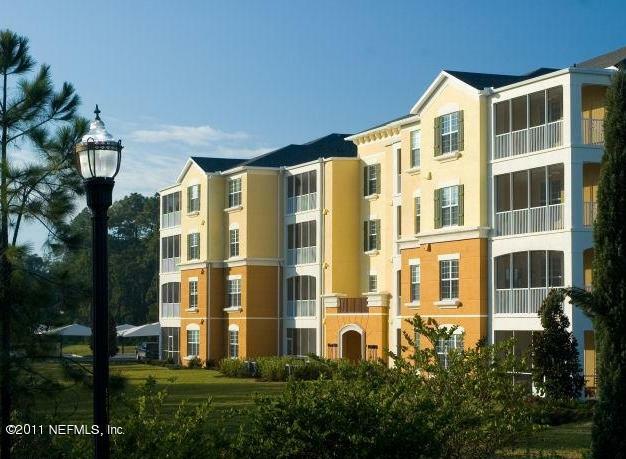 Five (5) floor plans ranging from 1515 sq.ft. 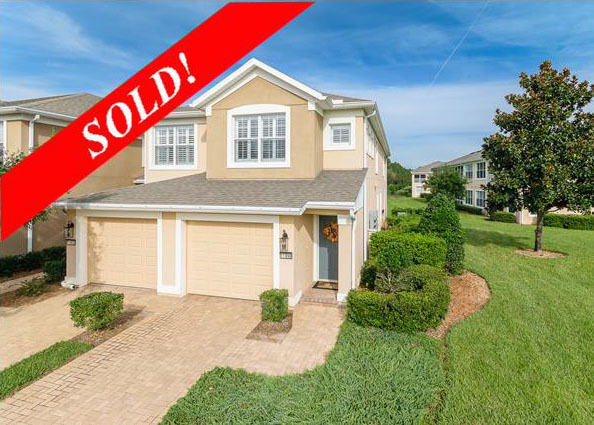 to 2,389 sq.ft. 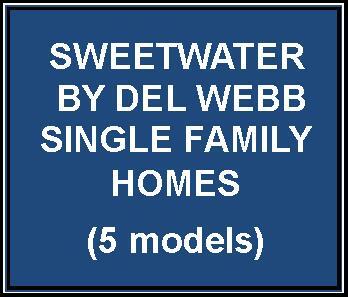 Choose from the Brentwood, Belmont, Cypress, Laurel or Magnolia Models. 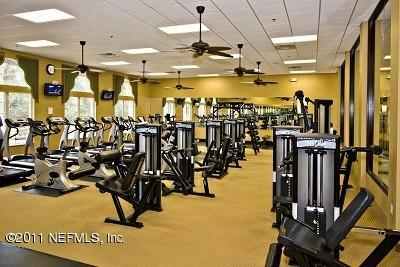 Six (6) floor plans ranging from 1,438 sq.ft. 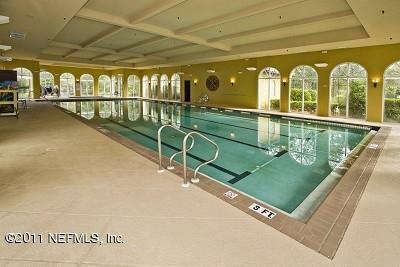 to 1,857 sq.ft. Choose from the Heron, Egret, Cormorant, Spoonbill, Seagrove or Cascadia Models. 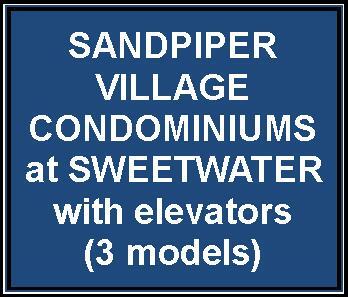 Three (3) floor plans ranging from 1,810 sq.ft. to 2,129 sq.ft. Choose from: Monte Azul, Monte Villa or Monte Verde. 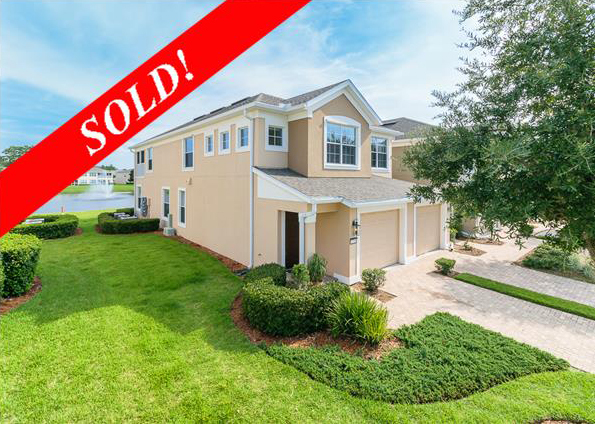 To request information or for a personal tour of the community, call SUE HOLT @ (904) 923-1094. BUY, SELL, OR INVEST. CALL THE BEST. CALL SUE HOLT.